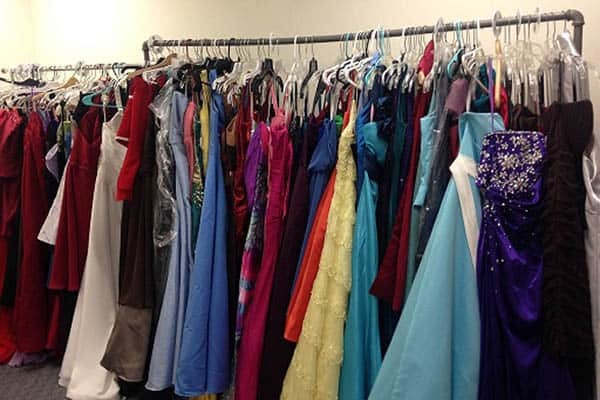 Racks of colorful prom dresses and dapper suits will adorn the YMCA Thrift Shop during the Cinderella Project, to be held this weekend. High school men and women on a budget are welcome to shop the suits, dresses, and accessories at thrift store prices. The YMCA will donate prom attire to those most in need. “The goal of our program is to make sure that ever young lady [and man] who wishes to go to their prom can indeed do so,” says Ron Ovelgoenner, Director of the YMCA Thrift Shop. 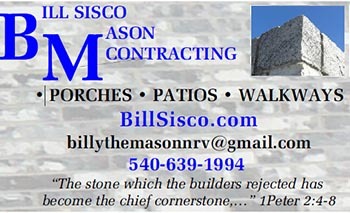 All are invited to come shop! Large dressing rooms with mirrors will be available. The event runs Friday, April 6 from 5:00pm-7:00pm; Saturday, April 7 from 12:00noon-4:00pm; and Sunday, April 8 from 1:00pm-3:00pm at the YMCA Thrift Shop, 1000 N. Main Street in Blacksburg.